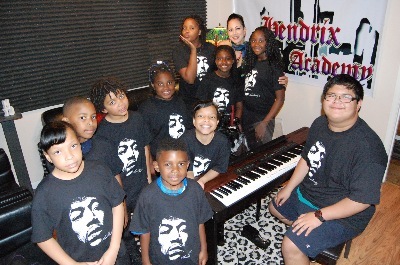 The mission of the Hendrix Music Academy is to provide Music Education, Instruments and Mentoring programs to under-served youth so that they can achieve their highest potential as musicians, leaders and global citizens. It is our belief that if we provide the under-served youth of our community with educational opportunities and mentoring programs, we can reduce their participation in illegal activities and violence, and increase their chances of success in school and life. 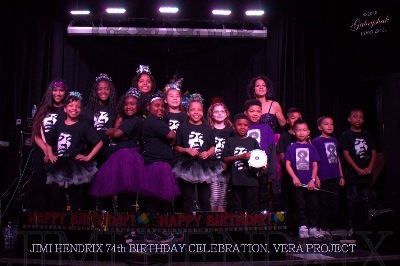 The Hendrix Music Academy is a place that gives under-served youth the opportunity to learn how to express themselves musically, in an educational and safe environment. 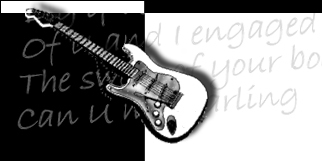 Youth will learn how to perform, create and record their own musical expressions. 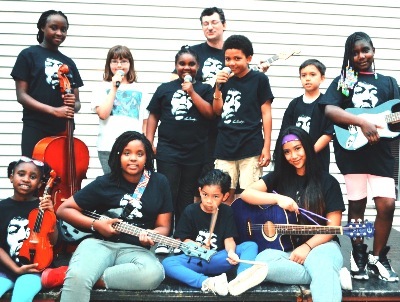 Youth participants will work as a team and learn important social skills while learning about music production in a professional recording studio.